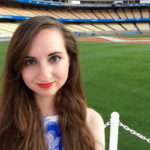 What Happened In 2017: Struggled with the Dodgers before being DFA’d and traded to Tampa Bay. 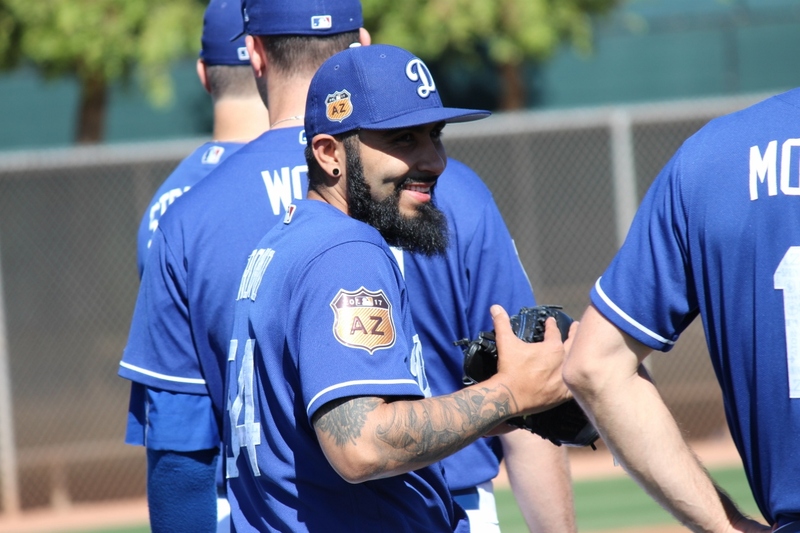 When Sergio Romo signed with the Dodgers for $3 million ahead of the 2017 season, it was a sort of homecoming for him. Although he’d spent his entire career to that point with the Giants, he was a Southern California native who’d grown up a Dodger fan. It had all the makings of a feel-good story. Unfortunately, the good feelings didn’t last long. Romo didn’t fare very well in Los Angeles at all, and he struggled particularly with the home run ball, allowing seven dingers in his 25 innings of work. In late May, Dustin wrote about not giving up on Romo just yet. Two days later, Chad chimed in with his thoughts. In June, Romo hit the disabled list with a sprained left ankle. He would need just the 10 days to recover, and was back with the team after just two rehab appearances. When the Dodgers reinstated Grant Dayton from the disabled list on July 20, they cleared a spot for him by designating Romo for assignment. The Rays claimed him off of waivers, and he was off to Tampa Bay, where he was actually quite good for the remainder of the season (thanks in part, perhaps, to decreased slider usage). So it goes. 2018 Status: Free agent. He should be able to find at least a non-roster invitation to Spring Training from some team.